Since 2005, I've had the honor of working in many facets of women's fitness. And have LOVED every minute of it! I began with a stroller fitness program, my kids as my business partners in 2005. 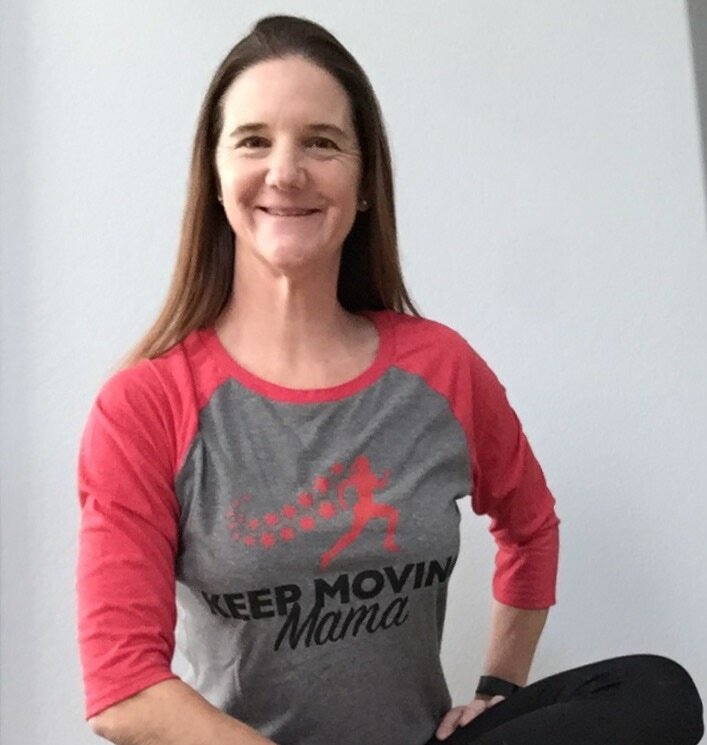 In 2008 I started a chapter of Moms In Motion training women for fitness events here in Elk Grove, California. Along the way I have learned what works to get mamas moving toward thier health and fitness goals. This is where Keep Moving Mama comes in with personal and group training, local and online teams. Moms are motivated, focused and amazing women with busy lives. My goal as a trainer is to make your exercise time the simplest time of your week. All you have to do is sign up and show up, I'll do the rest.